We are getting a lot of people asking what the NFL Division Odds will be this year but those odds are off the board at this time. The NFL Draft, which will take place starting on April 25th, will make teams have a more complete roster and odds will surely be published at every sportsbook at that time. We have been inspired to write this article showcasing the only available NFL Draft Odds for 2019 from top online sportsbooks. 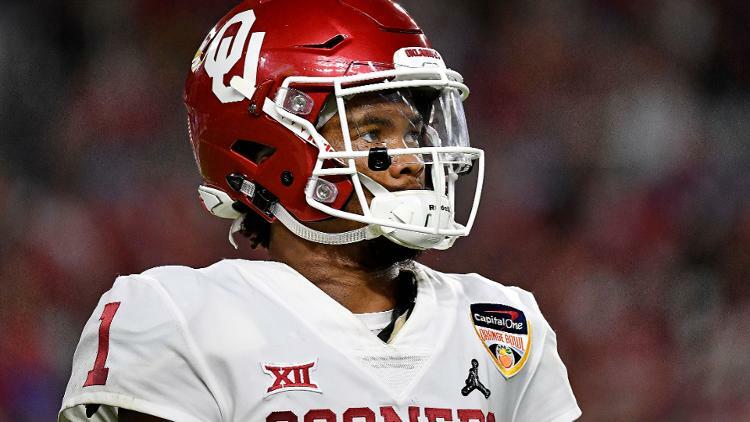 The main topic at this point in time is where will Kyler Murray be drafted. The other is if Nick Bosa will be the number one overall (He is expected to be by many experts). More odds will be added as the draft date gets closer. In case you don’t follow college football, Kyler Murray is the star QB from Oklahoma who won the Heisman Trophy. He is very mobile as a runner and has a good arm. The only knocks on him are that he is short and that he is not as accurate as he could be. Nick Bosa is the DE from Ohio State who is the younger brother of Joey Bosa, the standout DE that currently plays with the Chargers. Will Nick Bosa be #1 Pick?